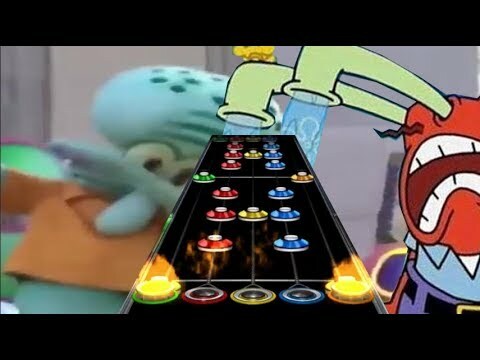 "Play a real guitar already"
Welcome to /gh/, the board for Guitar Hero and other fretted rhythm games. 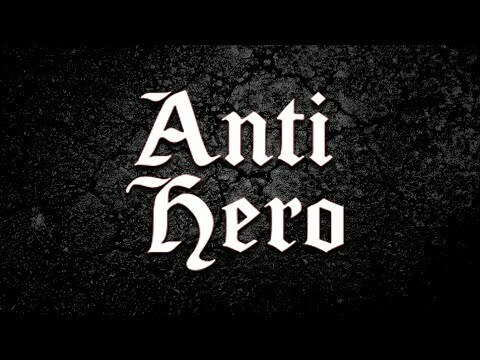 Anti Hero thread. What's your favorite song in the pack?